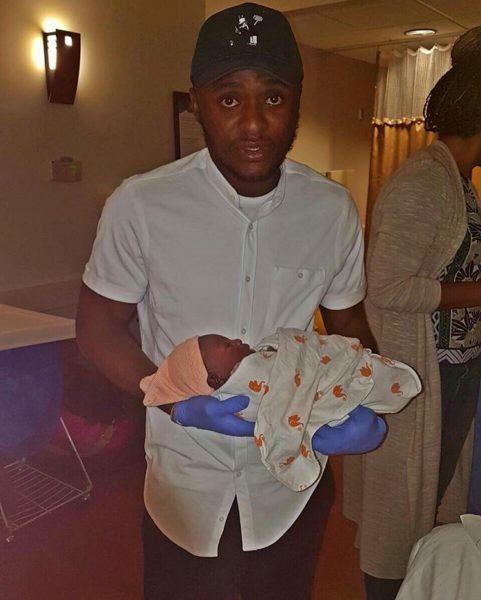 Photos;Ubi Franklin and Lilian Esoro welcome baby boy! 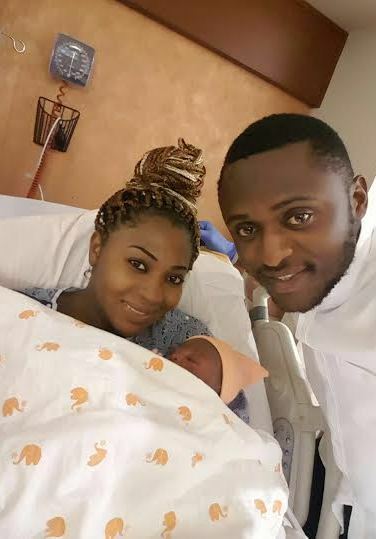 The Actress and her music label boss Hubby welcomed their son yesterday..
Ubi shared on his page..
We will keep talking son, let this bond begin,God bless everyone who prayed with us and stood by The Franklins till this point. 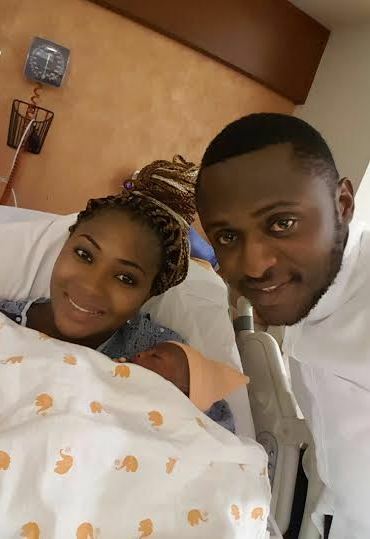 "God I am Very Grateful For all You Have Done for me, I and my wife say Thank You Jesus"
Congratulations to the new parents..